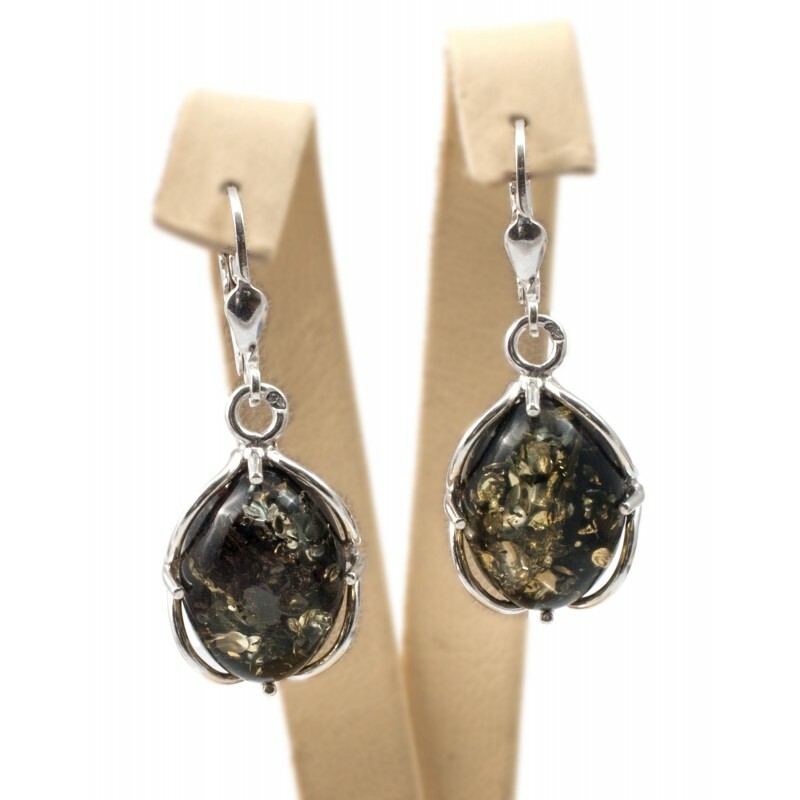 Green amber earrings, elegantly framed with silver ornaments. There are hundreds of scales, glittering in the green amber, like solar flares penetrating through trees. Green depths of water and longing of uncharted distances. Miraculous natural world, inviting you to discover it. 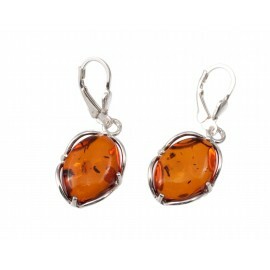 Silver earrings with transparent caramel-color amber, that accumulated solar energy and beauty.